In this example, I wanted to analyse something really practical. I wanted to work out the total sales of my top 3 salespeople based in any region. A really interesting insight, right? 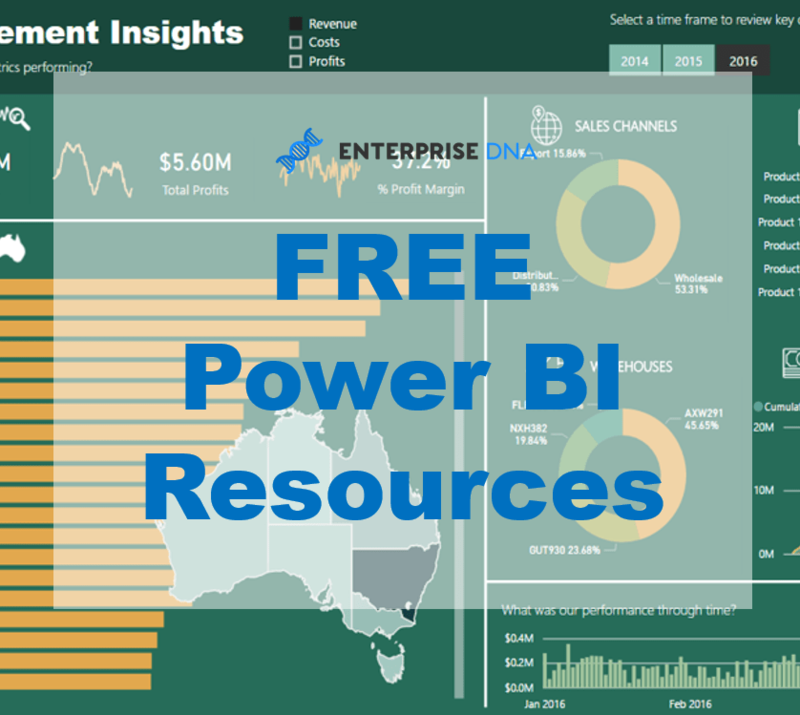 It might seem relatively intuitive but actually implementing this inside of Power BI is not that easy. You need to understand how to write a DAX formula that achieves this particular insight based on the context that we place it into. So the context is going to be the particular region, and then for any of those regions I want to analyse all of my salespeople, understand if they’re in the top 3 and then count up the sales that they actually contribute. Now, when would you need to look at this sort of information? Well, from a risk mitigation perspective, it’s worth finding out if all of your revenue is clustered around a small number of people. 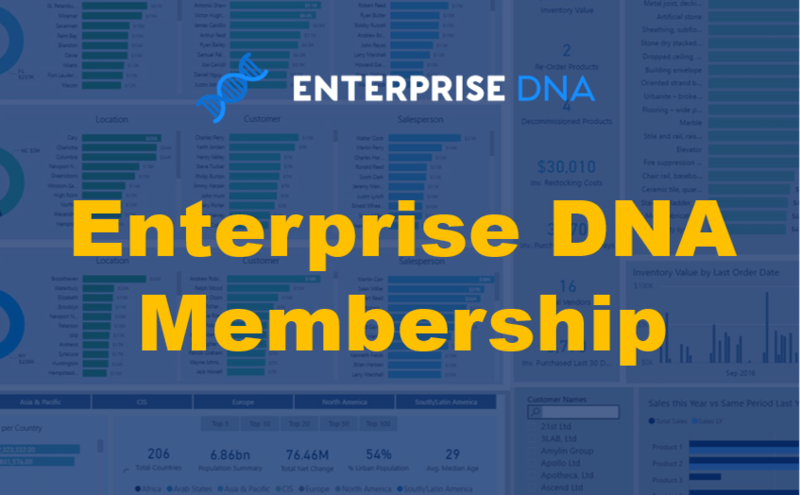 If those particular people left their sales regions, then all of a sudden your business in that particular region would contract significantly. I dive much deeper into how you’ll actually implement this during the tutorial. I also show you how you could visualize this in a compelling way. 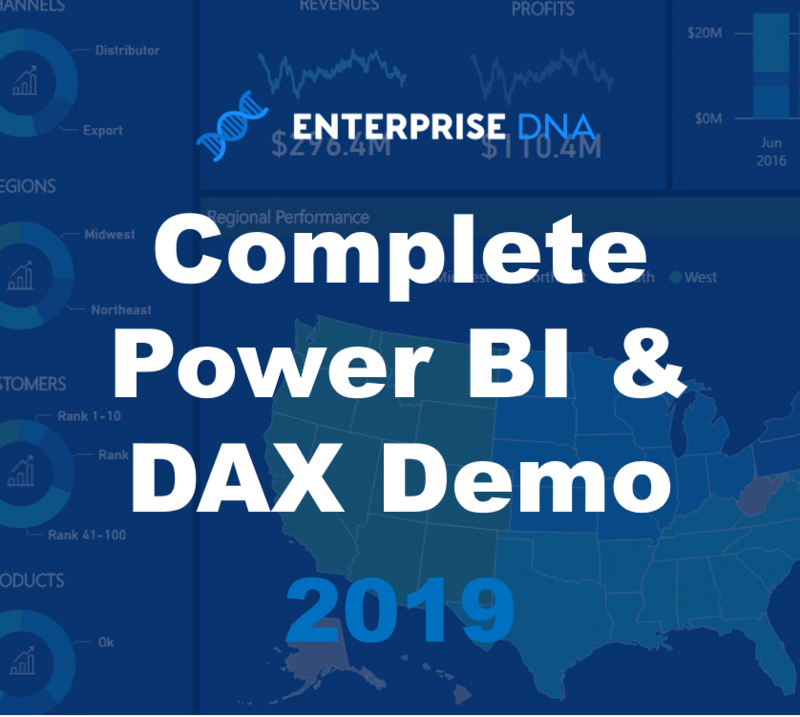 Combined with the DAX measures, you’ll be able to see that Power BI can extract these sort of high-quality insights in really effectively and dynamically. If you can understand this formula and how to implement it, many things open up for you analytically in Power BI. Dive into the tutorial and try and learn as much as you can. 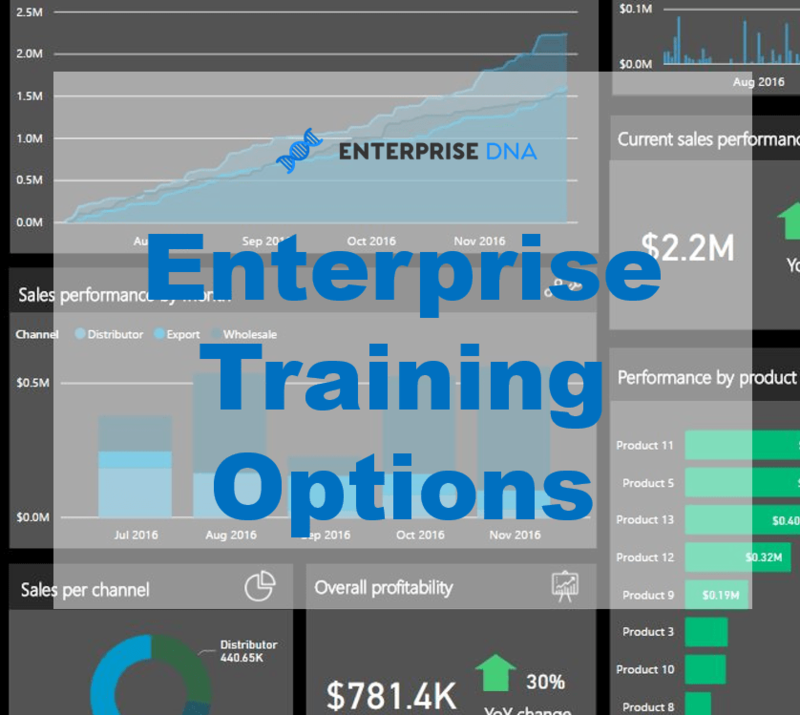 If you are looking to begin mastering DAX formulas, then check out the Mastering DAX Calculations course at Enterprise DNA Online. This is where I cover many of the vital concepts around DAX that you need to learn really well to easily implement this type of analytical work across your own data. Any thoughts or comments, let me know in the comment section below.